Call early for preferred time slot! 3. PROOF of RESIDENCY - documentation will be explained when you call for your appointment. 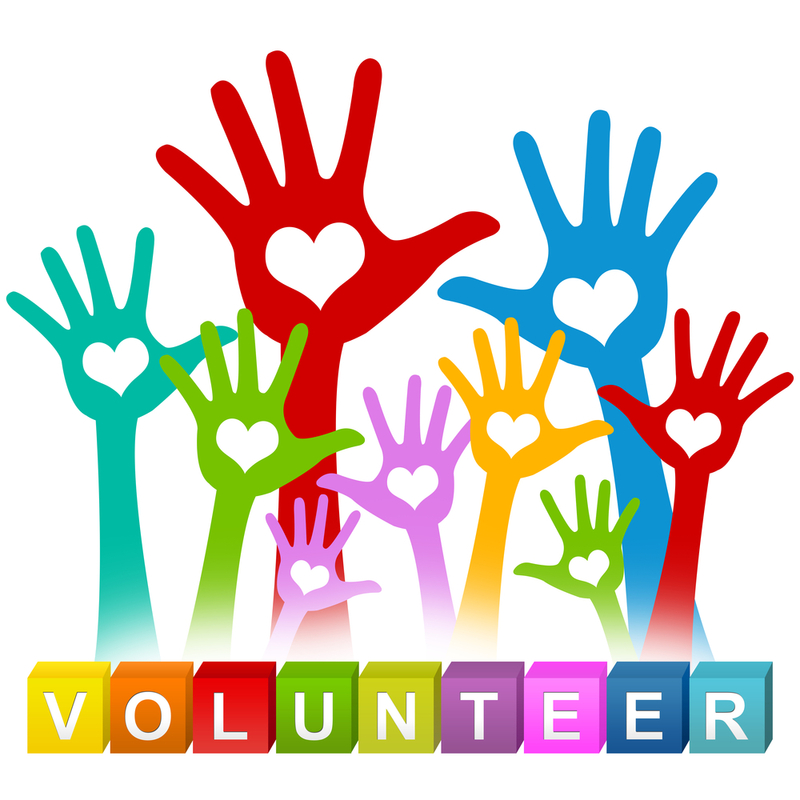 Starting next year, we will be implementing new procedures regarding volunteers in schools. The intent of these procedures is to take reasonable measures to assure the safety of our students while at the same time maintaining a comfortable and inviting atmosphere in our schools. To assist in this process, we will be asking anyone interested in volunteering to fill out a volunteer Volunteer Application Forms. Once this happens, we will conduct a background check on all potential volunteers using a state-wide database. Once potential volunteers have passed this screening, they will be eligible to volunteer. For those who fail the initial background check but who still wish to volunteer, they may use the Department of Education’s protocol. This includes passing a background check and submitting fingerprints prior to approval, at the applicant’s expense. This is the same procedure all school employees go through before employment. Please read the attached document for some important information regarding Residency.